Nessus 4.4.1 now comes pre-installed on BackTrack 5 and requires the user to activate the installation. Before you activate Nessus on your BackTrack 5 installation, be certain you have installed Nessus on Backtrack, either to the hard drive on the computer you plan to use or inside of a virtual machine that you plan to keep on the same host system. If you activate Nessus on a bootable USB thumb drive, DVD, or a virtual machine and move it to a new host system, the Nessus activation code will no longer be valid. The Nessus activation ties itself to the physical system on which it is installed. If you do decide to move the virtual machine to a new system, or jump around to different systems using a bootable USB thumb drive or DVD, you will have to re-activate Nessus. If you are using a Nessus ProfessionalFeed, you are allowed to reset your activation by clearing the current connection between a host and an activation code. By logging into the Tenable Customer Support Portal and going to “Activation Codes,” you can reset the activation code-to-host pairing. ProfessionalFeed users are currently limited to one reset every 30 days. HomeFeed users will need to re-register Nessus when moving between physical hosts. Lets see how to Install Nessus on Backtrack 5 with step by step tutorial. Once you have Nessus installed on BackTrack 5, you will need to obtain a Nessus activation code. 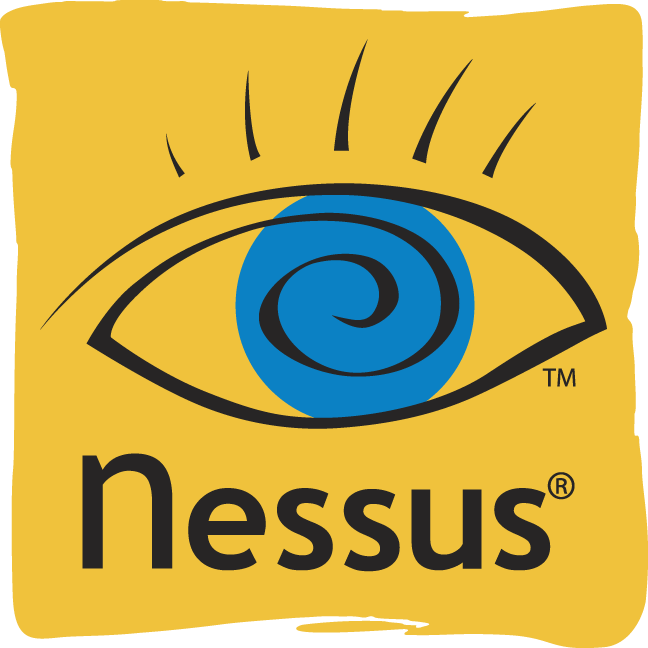 If you are using Nessus at home or wish to evaluate Nessus, you can register a HomeFeed. It’s important to note that the HomeFeed is limited to 16 IP addresses per scan (whereas the ProfessionalFeed allows you to scan an unlimited number of IP addresses). The ProfessionalFeed also gives you access to features such as Configuration and Sensitive Data Auditing, SCADA plugins, Nessus Technical Support and access to the Tenable Customer Portal. As shown above, this will also initially download the appropriate plugins based on which feed you’ve chosen. Now you will create the initial user account that will be used to login to the Nessus Web Interface. After you’ve entered a username, the nessus-add user program asks you if the user account should have admin privileges or not. It is recommended that the initial user account have admin privileges so you can use the Nessus Web Interface to create subsequent accounts. The only difference between a Nessus admin user and a regular user is the ability to create user accounts. That’s all friends, now enjoy Nessus over Backtrack.